It’s that time of year again. Spring Break will soon be upon us. 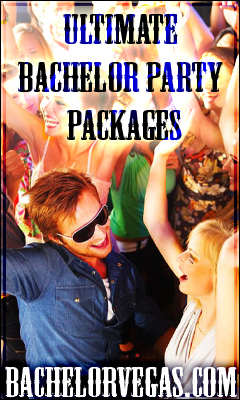 Skimpy bathing suits,, rivers of cold alcohol, questionable morals – it will all be in full swing soon. Christmas is over. The new year has come. Martin Luther, George Washington, and Abraham Lincoln have all been celebrated. That means it’s time for something truly exciting – the Super Bowl. 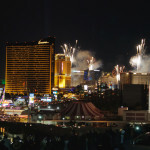 Phoenix, AZ may be home for Super Bowl XLIX, but there’s only one city in the U.S. that’s going to provide uninhibited entertainment with all of the beer and bar food you can handle, and that, of course, is Las Vegas. 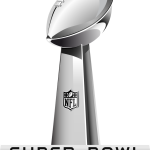 From the Stratosphere to Mandalay Bay, the Las Vegas Strip is going to be your go-to source for Super Bowl entertainment and partying. 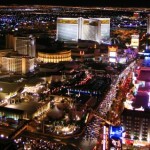 Finding a sports book in Sin City is as easy as walking through the doors of any casino. Finding a sports book that’s going to do Vegas proud is a bit of a different story. They’re not impossible to find, but you actually have to put in some effort. 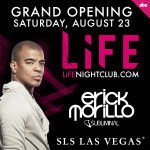 The party off the Strip is going to get a bit heated come August 23rd when leading entertainer, Erick Morillo, helps usher in the crowd to the SLS Hotel’s premier nightclub, LiFE. Morillo, known for his award winning talents, will man the turntables for the evening to kick off this grand celebration for what is bound to become one of the sharpest and sleekest chic joints in town. 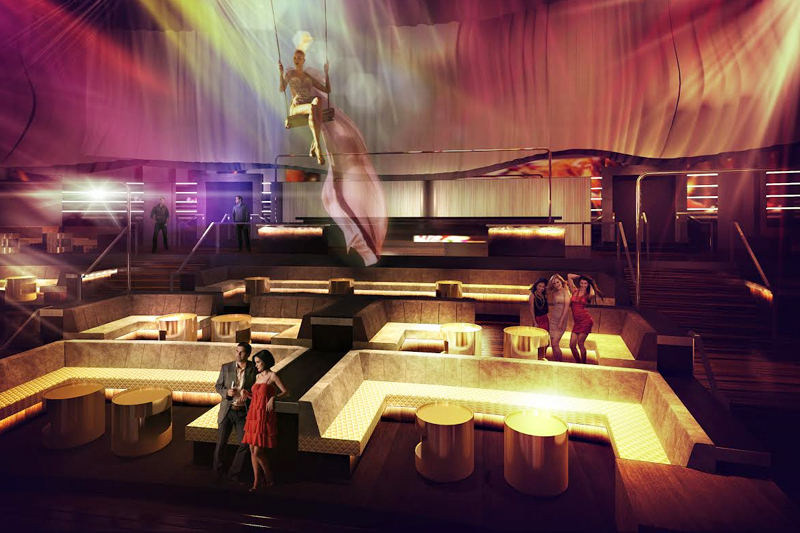 This new hotspot for nightlife entertainment is sure to deliver on the clubbing thrills regardless of its location off of the Strip. 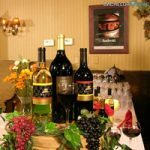 The sbe management group was sure to deck out this nightlife venue in high end amenities, like the array of scattered VIP booths, all coated in modern-styled black leather. Three tiers of VIP seating guarantee amazing views from everywhere in the club while three bars – one at the top tier and two on the lowest – offer convenience and ease of drink ordering. 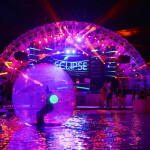 You may enjoy pool parties, but have a clear diversion from the sun. 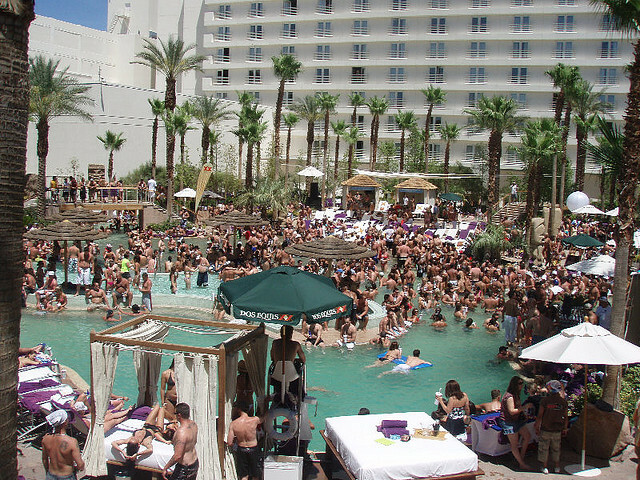 In most instances, this would keep you from taking part in a Las Vegas pool party, but your luck is about to change. During their operational season, a few pool parties throughout Vegas cater to the night owl crowd, opening up their pools underneath the bright stars of Sin City. 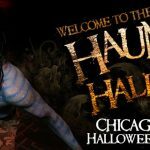 If you’re more attuned to the night, than these are parties you want to look out for; and since they’re spread sporadically throughout the week, you can justifiable enjoy each one without overdoing the party scene.